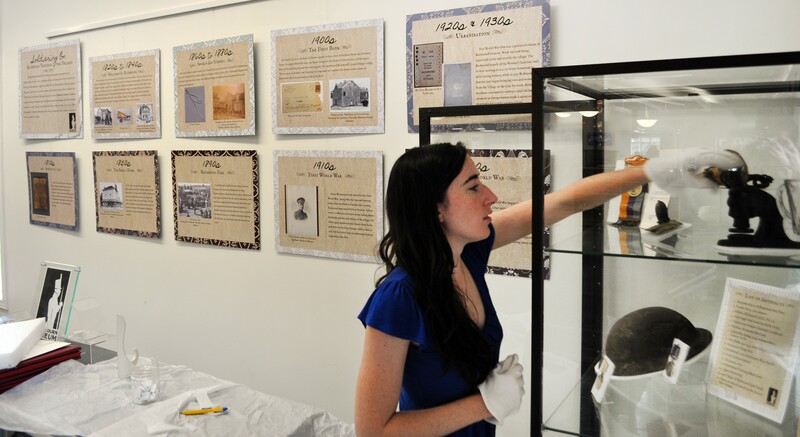 Goulbourn Museum » Blog Archive » Attention Students: We’re Hiring for the Summer! Attention Students: We’re Hiring for the Summer! Collections Assistant: Duties include working with the collection, cataloguing artefacts, and daily operations. Museum and Exhibition Assistant: Duties include exhibition development, programming, marketing, design and daily operations. Candidates require excellent English language skills and computer competency. Successful candidates will be post-secondary students enrolled in museum studies, history, arts, business, graphic design or marketing. French is an asset. Positions are dependent on funding and run for 16 weeks at $14.00 per hour for 37.5 hours per week. Work includes weekends and statutory holidays. There is no public transportation to the Museum site.